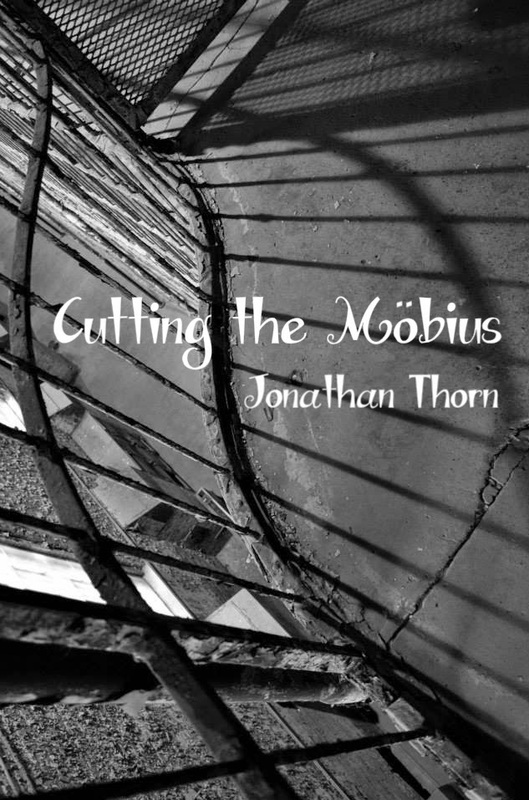 Crisis Chronicles Press is happy to announce the publication of Jonathan Thorn's Cutting the Möbius on 1 March 2015. It is the second release in our NineSense series of loaded nine poem chapbooks by authors whose work you should know, if you don't already. Available for only $4.99 from Crisis Chronicles Press, 3431 George Avenue, Parma, Ohio 44134 USA. Cutting the Möbius is 8.5 x 5.5", hand bound and saddle stapled. Textured cream card stock cover. Red card stock endpapers. Poems include "Cutting the Möbius," "Blind Eyes," "The Light Between Us," "Biological Binary," "Drawing Eyes," "Phone Calls," "Forgotten," "Night Sky’s Visitors" and "Bullets." Print run: 99 copies. ISBN: 978-1-940996-16-5. About Jonathan Thorn: "I’m a stay at home dad, working only a few hours a week at a grocery store, and live in Columbus, Ohio, with my wife and four children. I have always loved writing. Poetry is for me an outlet that allows me express the way I see things, a medium to clarify my world to the world." 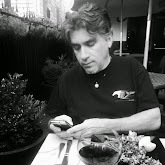 His previous publications include work in The Squire: Page-a-Day Poetry Anthology 2015 [Writing Knights] and Vending Machine: Poetry for Change, Volume 5 [The Poet's Haven]. Meet the author 24 April 2015, 7 p.m., at Buzzbin Art & Music Shop in Canton, Ohio, when he will be a featured poet for Stark Knights.